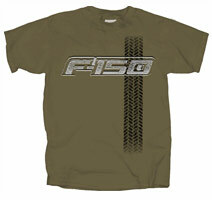 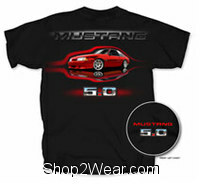 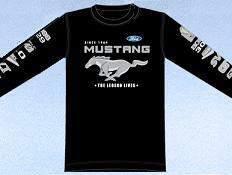 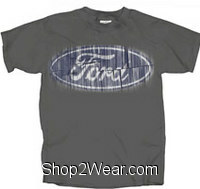 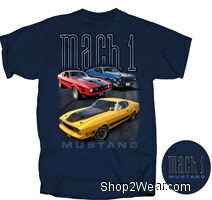 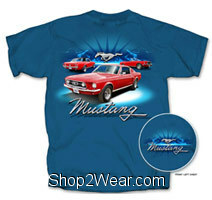 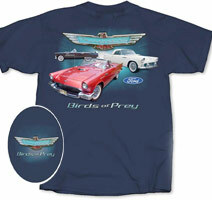 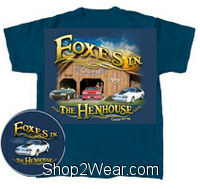 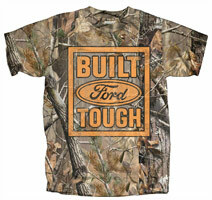 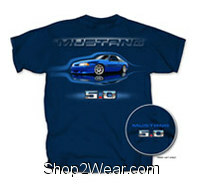 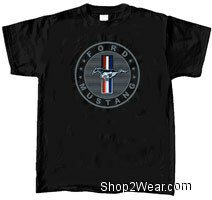 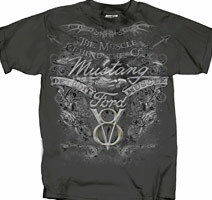 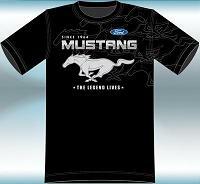 New and Vintage Ford, Mustang & Ford Truck T-Shirts | Shop2Wear.com: For Shopping the best deals online. 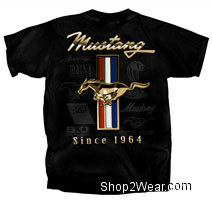 We have new and vintage Ford T-Shirts, Mustang T-Shirts and Ford Truck T-Shirts like A few horses tucked in the barn mustang T-Shirt, Birds of prey T-Shirt, Black Ford Mustang T-Shirt, Boss 302 T-Shirt, F 150 Ford T-Shirt, Flaming mustang T-Shirt, Ford built tough camo T-Shirt, Ford built tough T-Shirt, Ford Gray T-Shirt, Ford Motor Vintage Detroit Michigan T-Shirt, Ford Mustang Black T-Shirt, Ford Mustang Blue T-Shirt, Foxes in the Hens House T-Shirt, Front back Mustang T-Shirt, Got horses Mustang T-Shirt, I cant wait to get on the road again Mustang T-Shirt, Ladies Mustang Black T-Shirt, Mach1 Mustang T-Shirt, Mustang 50 blue T-Shirt, Mustang Blue T-Shirt, Mustang Ford T-Shirt, Mustang Lady Black T-Shirt, Mustang Lady Blue T-Shirt, Mustang long sleeve T-Shirt, Mustang since 1964 black T-Shirt, Mustang T-Shirt, Shelby T-Shirt JH Design, Snake Pit SVT Mustang Cobra T-Shirt, This Ponys Been Running Strong Since 1964 T-Shirt, Whos the boss Mustang 302 351 429 T-Shirt, Womens Mustang Girl T-Shirt & Worn out or Faded Ford T-Shirt. 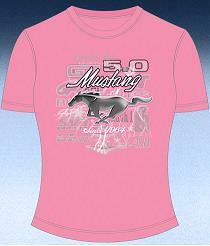 These T-Shirts come in blue, light blue, grey, black, pink color and are in long and short sleeves. 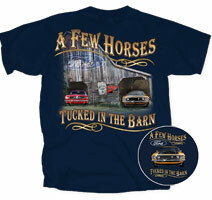 A few horses tucked in the barn mustang T-Shirt:$19.95. 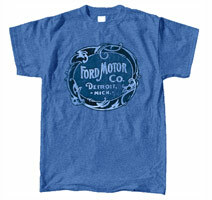 Ford Motor Vintage Detroit Michigan T-Shirt:$21.97. 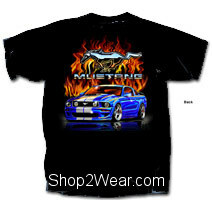 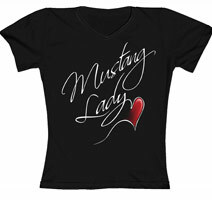 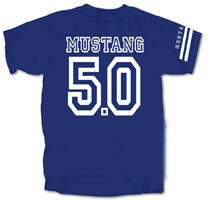 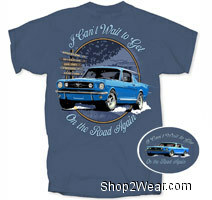 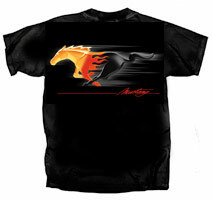 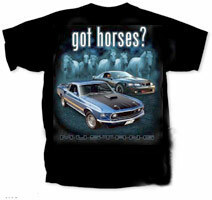 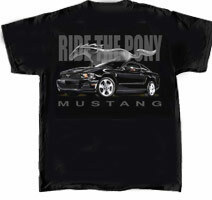 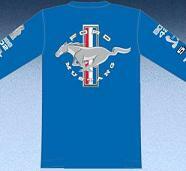 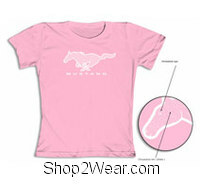 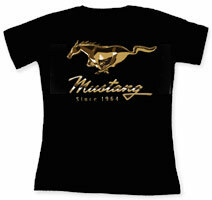 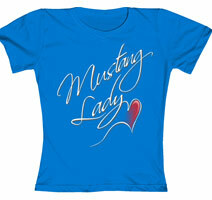 I cant wait to get on the road again Mustang T-Shirt:$19.95. 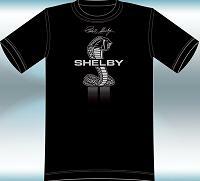 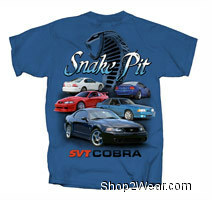 Snake Pit SVT Mustang Cobra T-Shirt:$19.95. 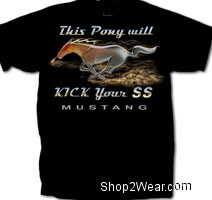 This pony will kick your SS Mustang T-Shirt:$19.95. 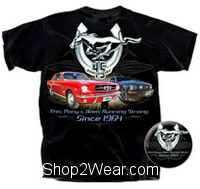 This Ponys Been Running Strong Since 1964 T-Shirt:$19.95. 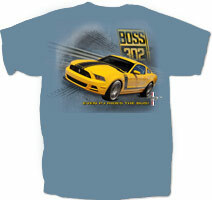 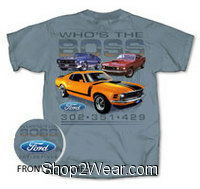 Whos the boss Mustang 302 351 429 T-Shirt:$19.95. 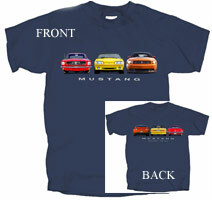 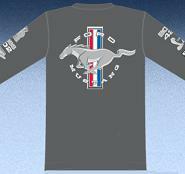 The Ford T-Shirts show the Ford and Mustangs, cars and trucks in classic red, blue and yellow shades and some have the classic horse logo too.